EDWARD ( ED ) POXON I learned today of very sad passing of one of our members Mr Edward ( Ed ) Poxon. Ed passed away on the 2nd November 2013 at St Giles hospice Whittington. Those of us that were fortunate to know him, will recall his great sense of humour and his willingness to help out at the pool. 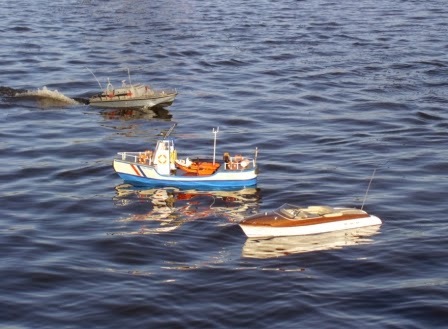 Ed loved his coastguard boat, and as many will recall he was very often the first on the water, ready to rescue any stranded model. The sailing report comes from Club Chairman Mark today, along with the pictures. The water level is now at an all time high, it is now just about 6 inches from the top of the concrete wall, or about 150 mm for those who prefer centimetric euro type things. 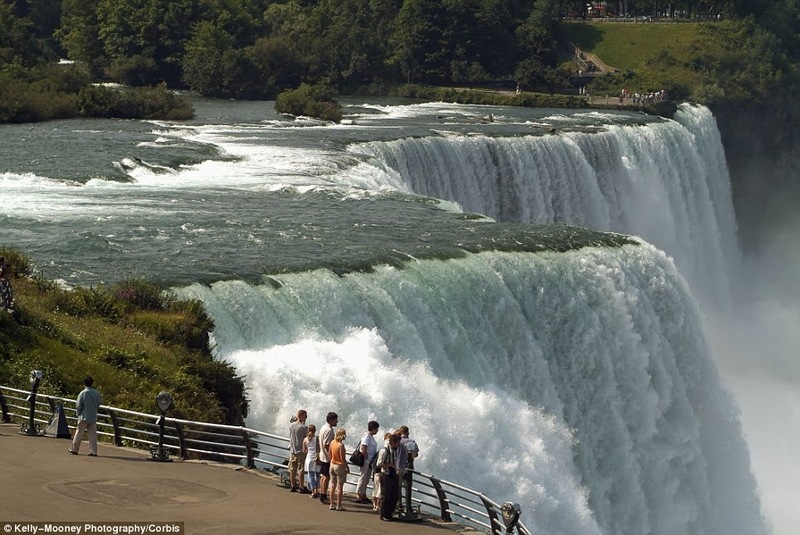 This means all but the top most step is now submerged. The weather was slightly on the chilly side and there was quite a chop on the water, but it did not prevent our sailing enjoyment. Indeed when Carl and myself got around to getting our 500s on the water it made for great fun racing, these boats were extremely closely matched and there was absolutely no visual difference in performance, this bodes well for the club and interclub races. So come on all members with Club 500s lets see them on the water, and lets have some serious fun. You will also see in the pics that we now have a new rescue dinghy. There have been a few incidents lately with people turning up at our Ski Club site sailing area and sailing r/c boats WITHOUT permission. PLEASE be reminded that this is a PRIVATE sailing area and unless you are either a member of the Ski Club or Chasewater Model Boat Club you are NOT permitted to sail here. Not until you have joined our club. 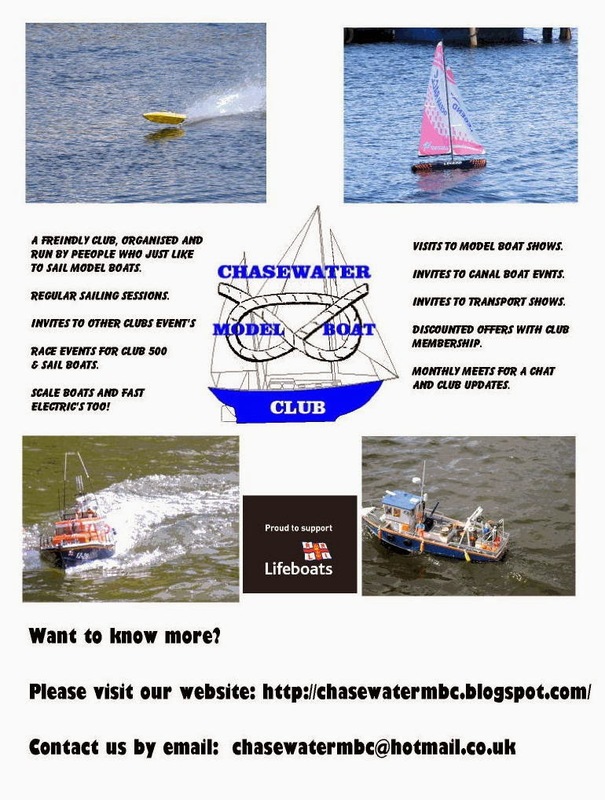 Feel free to contact our club via email chasewatermbc@Hotmail.co.uk for full details. Unless you can prove your membership of our club by means of your valid club membership card YOU WILL be asked to leave the site. MEMO to our won club members, please make sure you carry your membership card/s with you whilst sailing at Chasewater, you will be approached and requested to identify by a member of the Ski Club and /or an official of Chasewater Model Boat Club. I think you all agree, some fantastic detailing and a lot of hours spent too! Nice one Andy !